Microsoft has filed a formal complaint against the internet search giant. The European Commission is conducting an anti-trust investigation against Google which could result in large fines for the internet giant. The EU believes Google has 95% of the European search market. 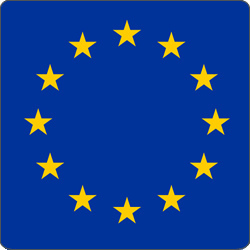 Microsoft has now gone public with its submissions to the EU inspectors.